While the iPhone 5 is available in just first round of 9 countries all over the world, it appears the Apple’s new-generation iPhone 5 is breaking all the previous sales-record of the company in the first launch weekend. Apple has already announced that they sold more than 2 million iPhone 5 devices in the first 24 hours of launch, beating the all recent sales of iPhone products in the market. We have seen a tremendous rise in the demand of the iPhone 5 all over the world, except the few Samsung lovers. This morning, the Cupertino Company comes up with another press-release to announce the launch of iPhone 5 in the next 22 countries around the world, and the announcement of selling 5 million iPhone 5 devices in just 3 days of the launch weekend. Undoubtedly, it is not a surprising anymore for us, as we had already heard from Apple about the 2 Million sales in first 24 hours. Apple’s iPhone 5 is currently only available in the US, Australia, Canada, Germany, France, Japan, Hong Kong, Singapore, and the UK. However, the device is scheduled to launch in 22 more countries this Friday, and the growth of iPhone 5 official sales country will also bring new charts in the history of Apple. iPhone 5 appeared to be welcome by lots of negative points over the design, and functionality, but still it appears that Apple will cross the nation’s best smartphone vendor in the sales like every year. 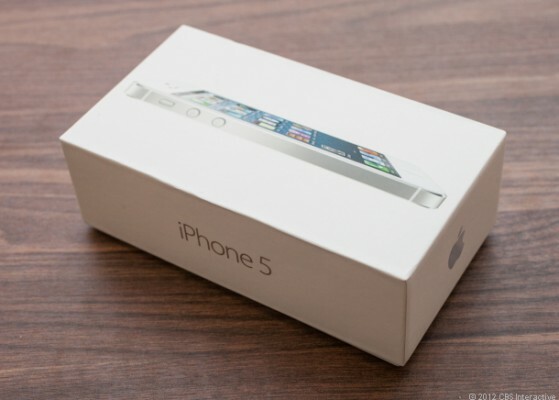 iPhone 5 lacks few basic features of smartphones that are present in other phones. The feature that is missing from the iPhone 5 is not any other than the Google’s Maps service. Earlier this year, Apple decided to quit using the Google’s Maps, and to announce its own mapping service in the iOS 6 for the iPhone / iPad users. Furthermore, Apple has announced more than 100 million of iOS devices are now upgraded to iOS 6, in just less than a week of launch. The adoption rate of iOS 6 appears to be incredible in the history of iOS, and completely slams down the Apple’s servers.